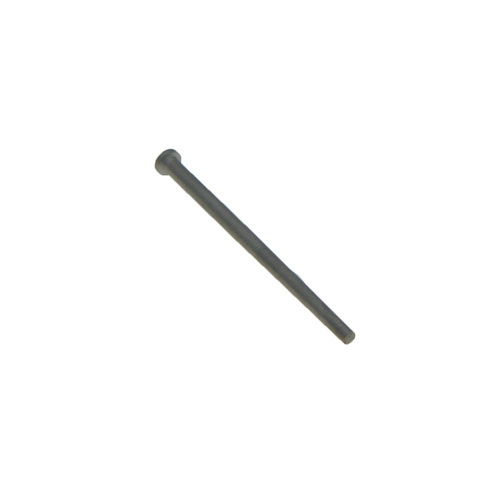 Conversion needle for British Seagull® Outboard engines which can be fitted to engines manufactured before 1978, if required, to allow a 25:1 fuel to oil ratio. The British Seagull® Outboard engine Villiers 25:1 fuel conversion needle can be fitted, if required, to engines manufactured before 1978 and fitted with the Villiers carburettor to allow a reduced fuel/oil ratio to be used. The British Seagull conversion needle is suitable for engines fitted with the Villiers carburettor only. Please note: Always use unleaded petrol and good quality marine outboard two-stroke oil (not motorcycle or agricultural oil). If your engine is to be used for very few occasions per year it may be beneficial for the engine to continue to use the original 10:1 ratio.